As Communities Secretary Eric Pickles wages war with councils, a new poll has revealed that public levels of satisfaction and involvement in local authorities have declined significantly. 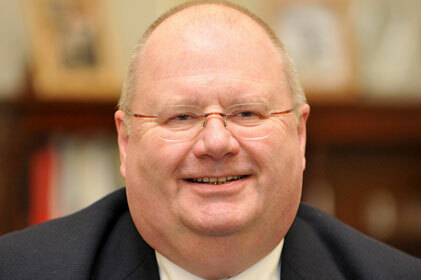 Eric Pickles: harming councils' reputations? The new LGinsight poll found that two in five adults (39 per cent) are not satisfied with the way their council runs services, an increase by eight percentage points on the findings reported in a similar poll conducted last October. The survey was carried out among 1,002 adults. This week, Pickles unveiled contentious plans to force local councils and other public bodies in England to identify all staff earning £58,200 or more. He said taxpayers had 'a right to look under the bonnet ... and see where their money is being spent'. Aiken also recommends five lessons council comms people should learn as they approach the council meetings that will set local tax for the year. Councils delivering but not communicating?